Cristiano Ronaldo's nine-year stay in Spain ended in July, but LaLiga president Javier Tebas is unfazed by the superstar's absence. Cristiano Ronaldo's departure from LaLiga has done little to harm Spanish football, according to the league's president Javier Tebas. The Portuguese superstar left Real Madrid in July to join Italian champions Juventus, ending a nine-year association with Los Blancos. Tebas admits that he would have been concerned had the switch taken place four years ago, but believes LaLiga is in a more robust position now and is able to handle the departure of one of its leading players. "We have worked to make LaLiga's brand above any one player or club," he told the Daily Mail. "Four years ago him [Ronaldo] leaving would have worried me. On a scale of one to 10, I would have said nine. "Now it worries me, on a scale of one to ten, four, or even three." Ronaldo has scored four goals in nine appearances across all competitions for Juventus this season. 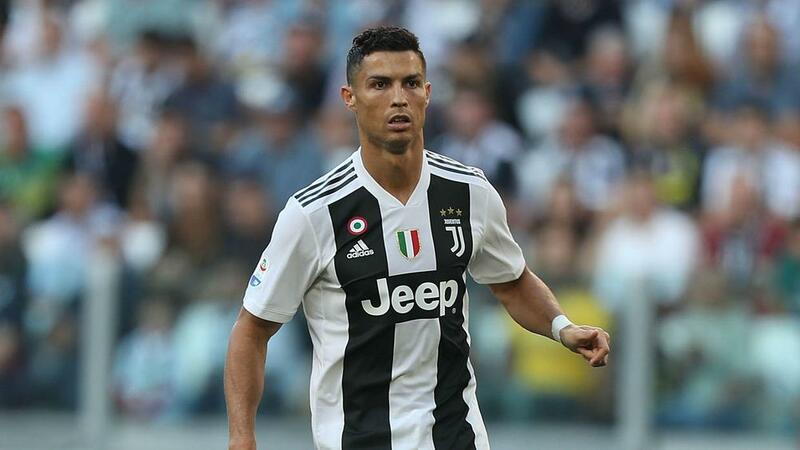 Recently Las Vegas police have reopened an investigation at the request of a woman who alleges she was raped by Ronaldo in 2009. Ronaldo and his lawyers have denied the claims.